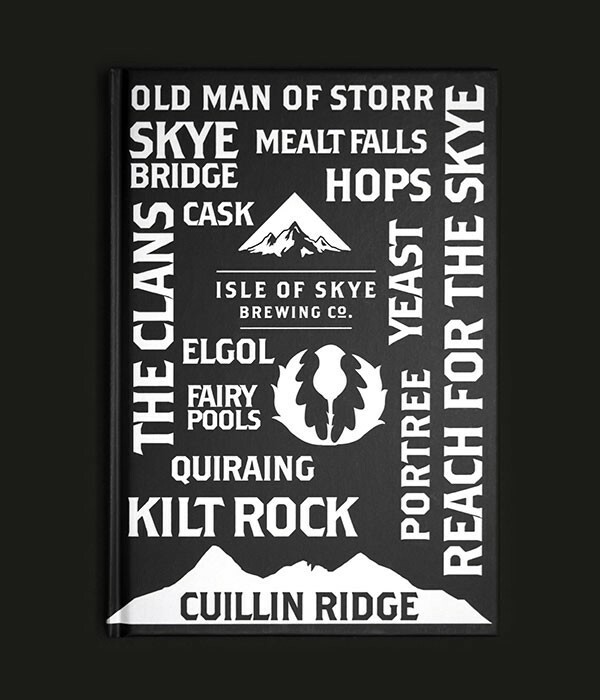 Experience Skye Notebook | Isle of Skye Brewing Co.
Our Experience Skye notebook has been specially designed to increase your experience of Skye. This notebook is perfect for all your important note taking, like your beer tasting notes of course. This is a great souvenir for yourself or others.